We have all heard the rule not to mention an ex partner in a new relationship. That rule could perhaps be outdated now. After all, we all have a history. On one hand, talking about your exes can make it seem like you’re emotionally hung-up. 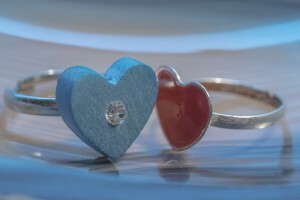 On the other hand, when you’ve dated someone for a long time, or been married, they are an integral part of your life. There is a good chance you have stories you want to share that involve your ex. It can be exhausting to have to remember to say your “friend” instead of your ex. It also feels dishonest, since you’re not disclosing the depth of the relationship. Of course, you should never indulge in details about previous relationships, but pretending they never existed isn’t practical either. Especially if you’ve been married or have children. 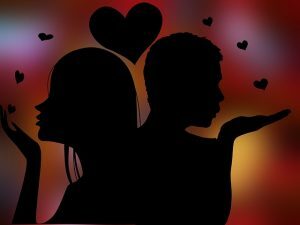 If you’re only dating someone casually, with no intention of developing a real relationship, they don’t need to know if you’ve ever been married. They don’t need to know how many people you’ve dated or been intimate with. However, if you’re planning to have a serious relationship with someone, you want to get the information out in the open as soon as possible. Especially if it’s going to be a deal-breaker. This is particularly challenging for single parents. Many people seem to have an aversion to dating someone with children. This may stem from the belief that single parents have too much baggage or it may be as simple as they aren’t good around children. Everyone has their own reason for avoiding single parents. Unfortunately, it’s a reality that has to be faced. When you’re a single parent, we’d advise you to mention your child upfront. If you’re dating online, this can be as easy as mentioning a hobby you and your children participate in right on your profile. If you don’t mention your child on your profile make sure you let them know within the first messages. It doesn’t have to be the very first message, but sooner is always better. Anyone with an aversion to children will skip your profile. This saves you from potentially awkward conversations. It also helps you not to waste your time on someone who isn’t interested. After all, being a parent is an important part of someone’s life. There is nothing wrong with being a single parent. If someone has a problem with children, then they aren’t the right person for you. The same should be said about a previous marriage. 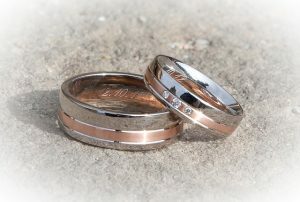 Your marriage, even thought it has ended, was an important part of your life and you should be open about it. Especially if you are planning to get serious with a new partner. If your new partner has issues with you being divorced, that is their hang-up, not yours. It is better to know their reservations before you plan to build a future with them. Unfortunately, a separation is more complicated. For most people, being separated is a loose-end. There is baggage. Your new partner may wonder if you’re not divorced because you’re still holding on. Your new partner may even feel like you’re just trying to fill the shoes of your previous relationship. Since there are many complications with a separation or pending divorce, you should tell your new partner as soon as you realize you are serious about the relationship. Again, if you’re not serious about someone, your past relationships can be kept to yourself. If you are serious about someone, they should know all the baggage you may come with. The worst thing you can do is try to pretend you don’t have a past. By doing this, your new partner will feel like you’re hiding something from them. If you didn’t mention that you were married, imagine how they would react 1 year after dating you? 5 years down the line? How would you react? If you’re insecure about your dating history, you shouldn’t be dating. You need to work through any residual issues from past relationships before getting involved with someone new. CPL Productions is accepting applications from single people seeking a committed relationship as part of television programme, Married at First Sight. Married at First Sight is a returning documentary series for Channel 4 in which brave men and women, who are genuinely looking for love, commit to marrying a stranger. Using science and psychology, couples are carefully matched by a team of highly respected and experienced experts. The matching process aims to identify couples with high compatibility across a number of areas for a successful long-term relationship. Those located in or willing to relocate to London have an increased chance of being matched but the casting team are very interested in hearing from applicants anywhere in the UK. Those taking part should have no children and not have been married before. People interested in finding out more about the series and application process should simply contact the team at CPL Productions to arrange a friendly and confidential chat. The team really look forward to hearing from you! 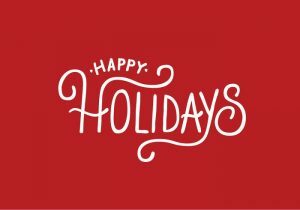 would like to wish you a very happy Holiday Season. We hope you have a lovely break and enjoy the last few days of 2016. The office will be closed over Christmas but we’ll still be providing support and answering emails. 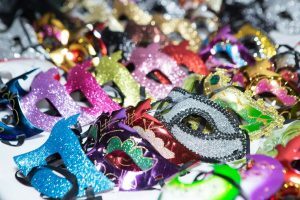 Our big Masquerade Ball took place on Saturday 26th November. 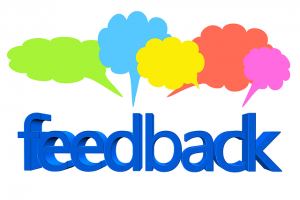 The event was a huge success and we’ve had lots of great feedback about it. 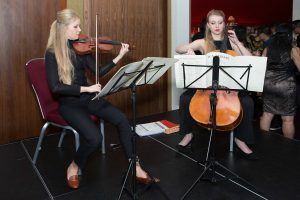 The party started with our classical duo playing romantic music while the guests entered. 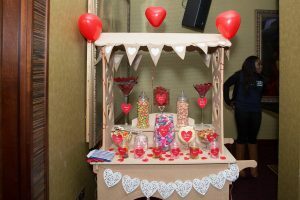 The icebreaker game went down well with prizes of sweets from our Candy Cart. 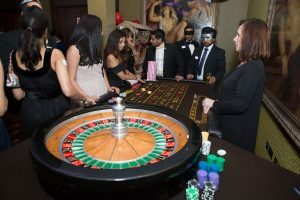 Our Magician wowed the crowed and we had our casino gaming tables available to help everyone interact. 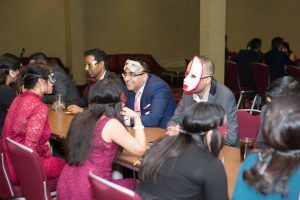 The highlight of the event was our masked speed dating which most people took part in. To finish the evening our resident DJ helped our guests get in the dancing mood. Here are a few of the photos from the event. We have put the rest up on our Facebook page but these will be taken down again shortly. So if you’d like a look you’ll need ot be quick! Watch our of new of our first big events for 2017 coming shortly. 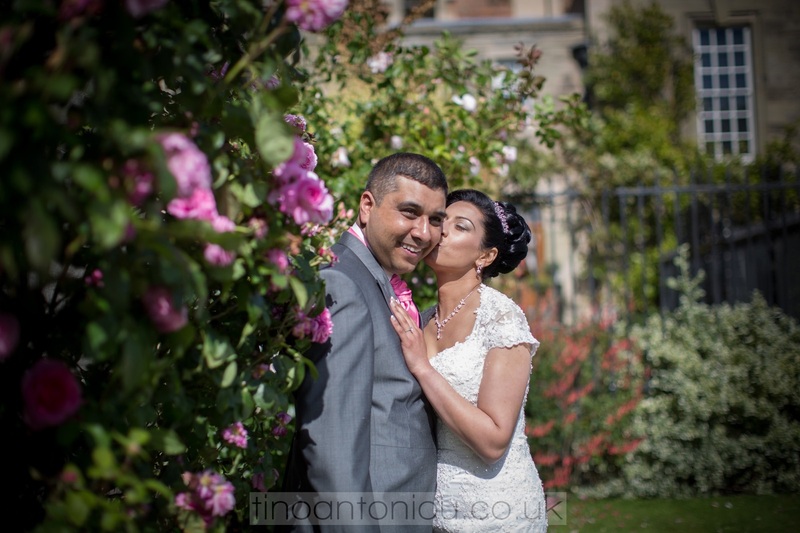 We were delighted to hear about another Asian Single Solution wedding. 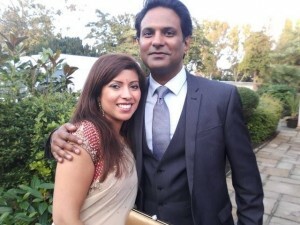 Namvir had been looking for her dream man for nine years and had been on our site for four of them. She’d almost given up looking but decided to give it one more go. When she reached out to Dal she was delighted that he was also interested in her. You can read their full story on our Success Story page. This goes to show that you must never give up. Three month memberships are rarely enough to make online dating work and you need to think of a longer term strategy. As long as you stick at it and are proactive then cupid will eventually find you too. If you have your own success story please do let us know. It’s the best way that we can show everyone the site really does work. 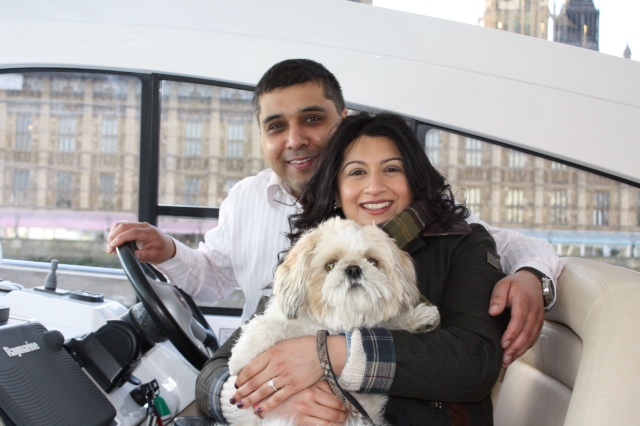 Sanjay and Renuka met earlier this year and are getting married in 2015. If you’d like to read the wonderful story of how they found each other then please do read the SUCCESS STORY page which you can find at the top of the screen one logged in. We’d like to say congratulations to them both. The Asian Single Solution team.